Welcome to My Home, an Adult Social Daycare in Hicksville, New York! Social Adult day care programs are designed for those who are well enough to live at home but are in need of daily supervision. 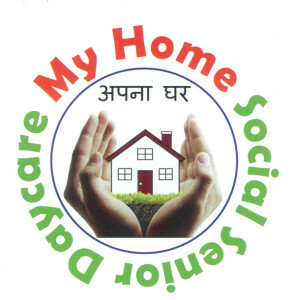 Our mission is to provide a better quality of life for afflicted individuals while maintaining their dignity in our homelike, warm environment. The primary purpose of this program is the promotion of optimum health, prevention of disease and maintenance of participant’s ability to continue residence at home. Services will be available Monday, Tuesday & Wednesday from 9am to 3pm. Currently, our members may attend as little as one day and up to three days a week. Program availability and eligible for five days a week may become available in the near future. With the support of caring, dedicated and qualified staff, we are committed to providing the best our seniors living in the area.